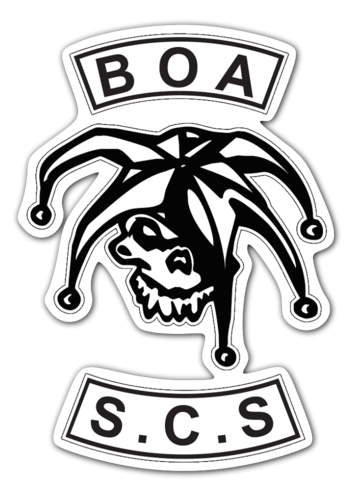 BOA S.C.S Specializes in motorcycle repair and service. Producer of parts, accessories and leather works. Distributor for Motorcycle Storehouse, Zodiac and Lowbrow Customs. Owned and run by Björn Olofsson. We do also accept "Swish - 0738439913" payment after contact. BOA S.C.S. Hörda 15, 341 52 Lagan, Sweden.